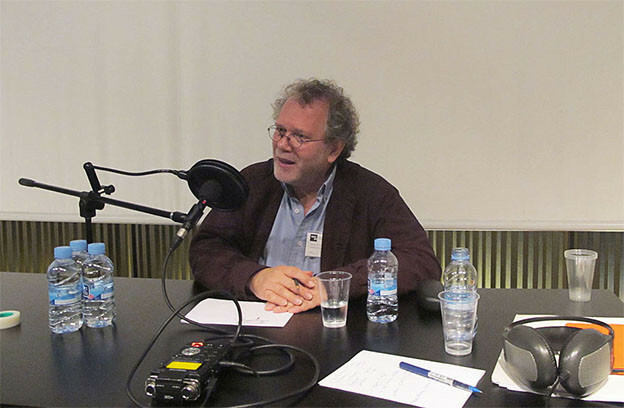 Georges Didi-Huberman at an October 2014 interview for the SON[I]A podcast series at Radio Web MACBA (Museu de'Art Contemporani de Barcelona). Photo by MACBA. 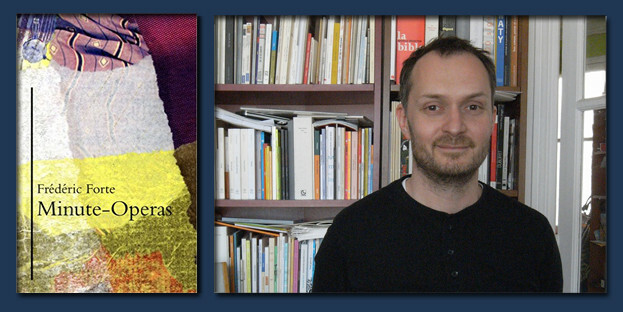 Note: The writing of the philosopher and art historian Georges Didi-Huberman is so tightly bound up with images, so rich in ways of seeing, that it may sound odd to say that he first mattered to me as an invisible voice on the radio, long before I familiarized myself with his books. 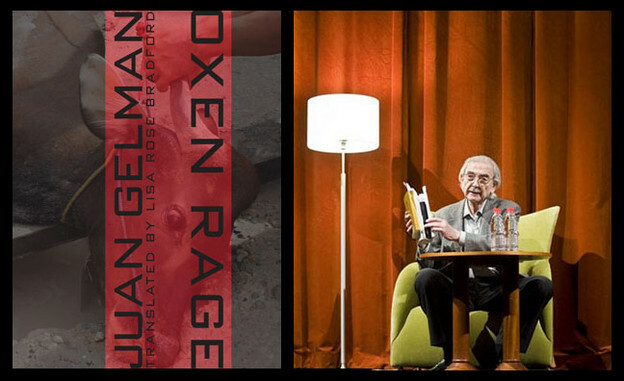 Remarkably few volumes of poetry by Juan Gelman have been translated into English. Photo of José Kozer (left) by Carlos Blackburn. 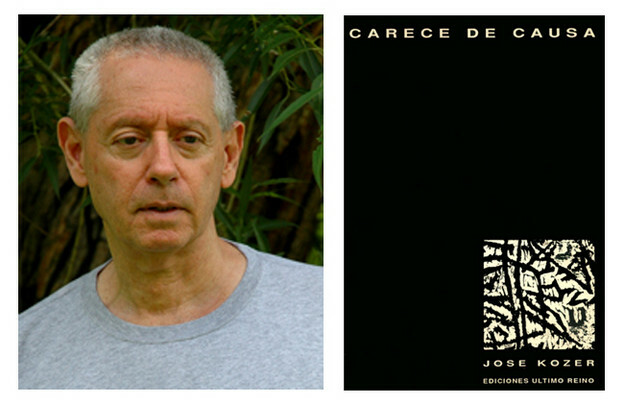 Across a long, extraordinarily prolific career, Cuban poet José Kozer (born in Havana, 1940) is remarkable for the consistency of his style. 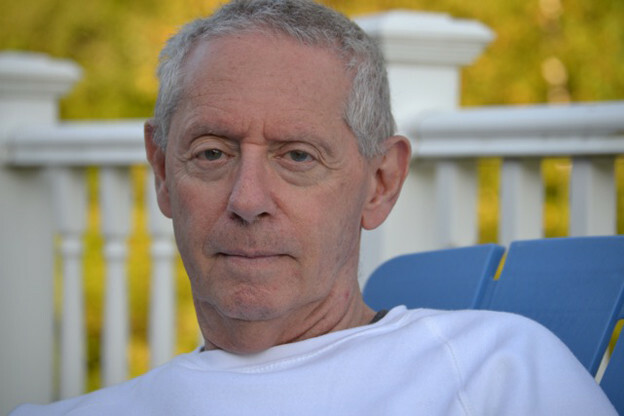 His work has been viewed as part of the Latin American neobaroque movement — a loose grouping of poets from the 1970s onwards who preferred a dense, multidimensional approach rather than the then-common plainspoken colloquial or conversational style — yet Kozer’s poetry is very much sui generis. Ouyang Jianghe’s poetry presents to any translator the difficult decision of whether or not to pursue his work as a language artifact to be translated as close to literally as possible, or whether to amplify its implicit beliefs, and its abstractions — through a historical lens, or otherwise. But since he is said by translator Austin Woerner to be known as the “most hermetic of the Chinese hermetic poets,” we can expect a pronounced “cryptic language” that doesn’t easily yield access to, as Woerner describes it, “the poem’s mystery.” In such a case, translating in a straightforward manner may be an unproductive task. So, in Woerner’s case, he decides to “show only enough [of the original] to tempt the imagination, inviting the reader to see in it what she wishes,” using the poem as “a tool for contemplation, a mandala or maze among whose many turnings the reader can pick her own path” (23). Catherine Theis. Photo by Jessica Savitz. Catherine Theis's The Fraud of Good Sleep begins the delicious logbook of its dreaming with the ancients who "loved in a way that allowed / them to relay their delicate campaigns / across opposite seas," a surety of guidance, if not arrival. No matter. As Hélène Cixous counsels in The School of Dreams, "This is what writing is, starting off. . . . This does not mean one will get there. Writing is not arriving; most of the time it's not arriving." Most mornings I set out from my house to run — albeit not with any speed — urban sidewalks that lead to trafficked boulevards that merge with a California State Park trail, switch-backing up a hill of some height. Wise navigator of translation, Paul Ricoeur identifies the experience of crossing over languages as both challenge and source of happiness. Equipoise and equanimity arrive via linguistic hospitality, that sheltered inlet "where the pleasure of dwelling in the other's language is balanced by the pleasure of receiving the foreign word at home, in one's own welcoming house." We set anchor there. Low tide, walk through shallow waters to shore. We arrive someplace entirely new — and also strangely familiar. Photo of Frédéric Forte (right) by Margarita Saad Plasticienne. How many ways there are to build a space within space. I visited Dia:Beacon in New York recently. Once a Nabisco box-printing factory, the Dia in its enormity and light provides examples: build a space with threads, like Fred Sandback, or build a space with light, like Dan Flavin, or build a space with space, like Carl Andre. Frédéric Forte’s mad, methodical Minute-Operas is broken into two parts: phase one, January–October 2001, and phase two, February–December 2002. Each phase is itself broken into five twelve-page sections. 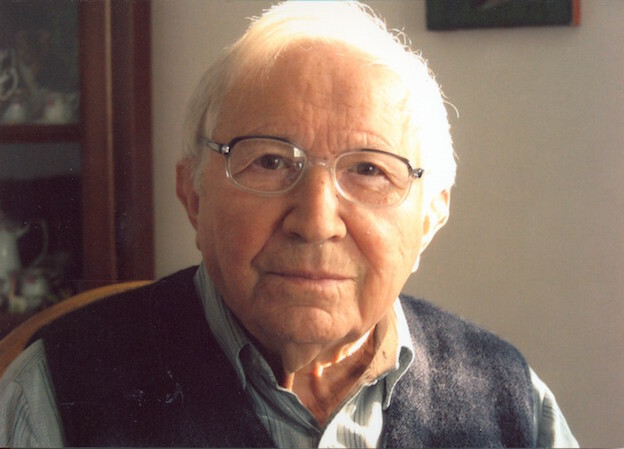 The way the poetry of Tadeusz Różewicz (1921–2014) is used by the school system in Poland shows how we disfigure some poets to make them palatable. The educational package has it that his was an attempt to rebuild the basic powers of language after the catastrophe of human slaughter in this part of the world during WWII.